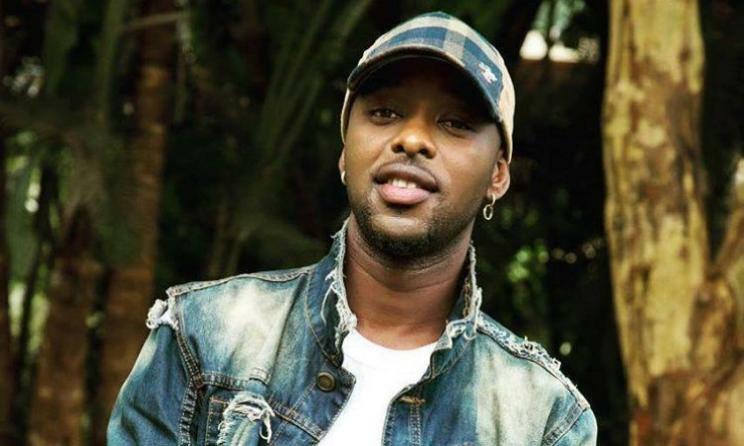 KAMPALA– Musician Edrisa Musuuza best knowns as Eddy Kenzo has promised fans to release a new video per week until January 4, 2019. Through his Facebook official page, the 2015 Black Entertainment Television (BET) Award winner said he will be giving out weekly brand new video on Roots Album. “I will be giving you a new video every week on Roots album till day of my concert 4th January. at Serena hotel, Kampala,” posted Kenzo. Kenzo who is currently in Dubai for One Africa Fest show will be celebrating ten years in the music industry. The dubbed ‘Roots’ concert will take place on January 4, 2019, at Kampala Serena Hotel.